I focus on details. I build bespoke websites, to raise brand awareness and essentially boost sales. Let's face it design is critical, it is your users first impression of your business, I can help ensure they do not click their back button. Build fully functional Websites and Web Apps which include dynamic data from databases, and integration with APIs. Set up your online store, including bespoke web design, and integration with a secure payment platform (Paypal) ready to start to trade with your business online. Build elegant intuitive bespoke web design with great user experience. Looks amazing, and works even better across multiple devices. Optimize your website to take to the top spots in the leading search engines. A website optimisation will dramatically improve your ranking on the search engines. Fully functional websites built from one of the most popular and powerful CMS (Content Management System) platform: Wordpress. Web development training to groups and 1-2-1. 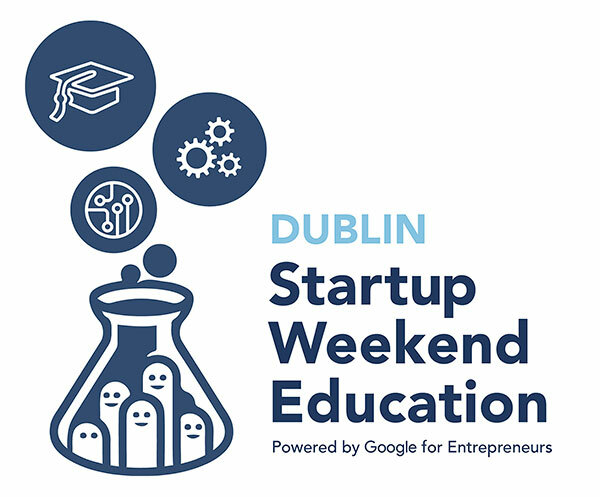 You will learn to design and build fully functional websites and web applications. You will get tips and techniques helpful to take over commercial projects on the industry. 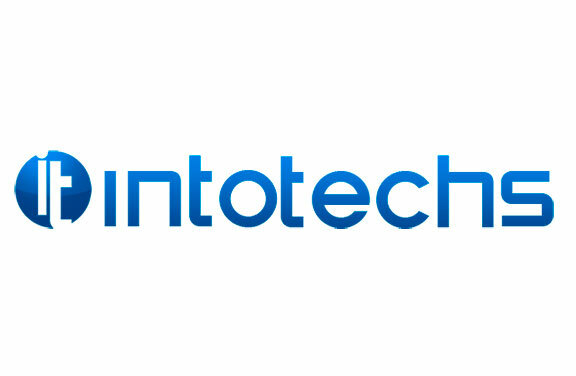 - a Full Stack Developer with +8 years of experience developing large scale complex web apps with multinational companies for different kind of industries in South America, Ireland, and the UK. 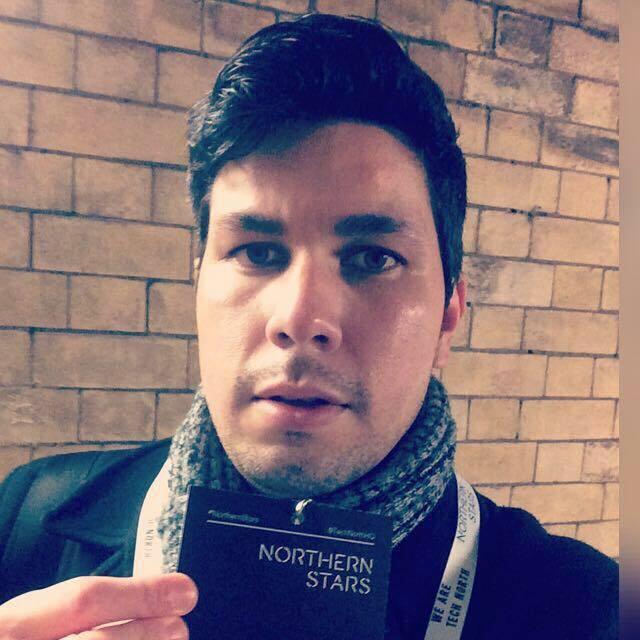 I am based in the UK, where I am full-time as a Web consultant, developing and designing web solutions for startups and SMEs businesses. 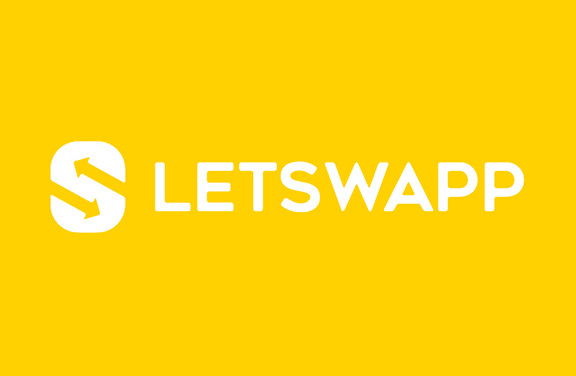 Also as an Internet Entrepreneur passionate about innovation, I am CO-Founder of Letswapp "The new social platform to connect with people and swap skills for free". 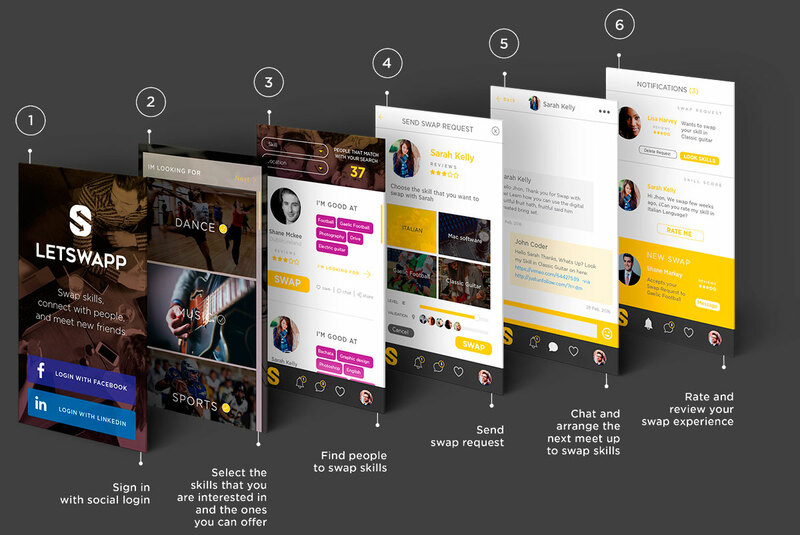 Letswapp - "The new social platform to connect with people and swap skills for free." Devstream - "is run as a ‘Silicon-Valley’ styled boot-camp, with practical programming throughout." 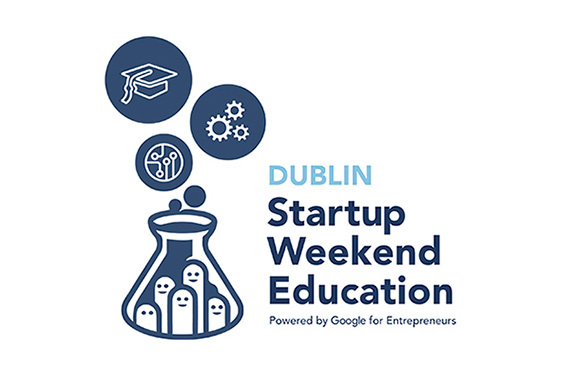 Winner of Startup Weekend 2015 - "54 hours hackaton to share ideas, form teams, build products, and launch startups!" 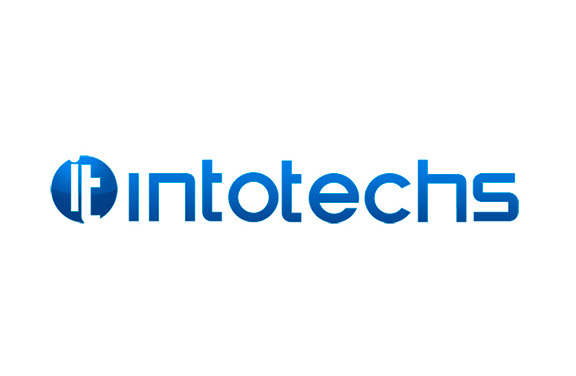 Intotechs - "online solutions to growth your business." 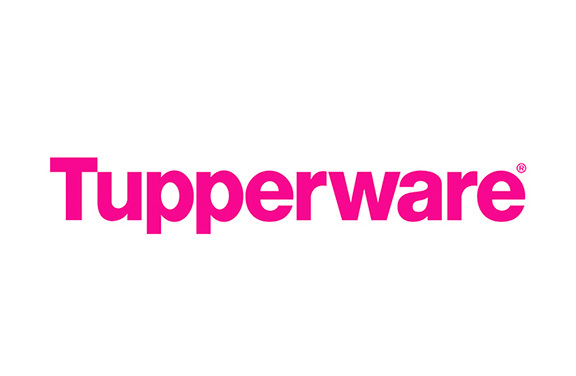 Tupperware Brands - "American multinational direct sales company." 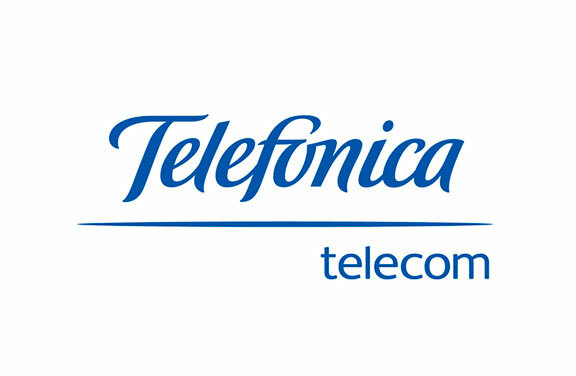 Telefonica Telecom - the largest telecommunications company in Colombia, and one of the largest in the world. Carlos & I were first introduced during a project my company was undertaking in collaboration with DevStream. Throughout the project Carlos managed a team of webdesigners & app. developers; his management produced a product that was no short of a work of art. In getting to this finished product Carlos showed great leadership of his team, excellent communication when it came to explaining the technical aspects to myself & thorough attention to detail. I can recommend Carlos as a person with great proficiency and deep expertise on web solutions. I have had the pleasure of working with him during the projects with Tupperware, and demonstrated to be able to work in a fast-paced environment, and keeping the standards of quality. Carlos is a passionate and responsible web developer, a person you can trust when you want to be sure that important tasks will be completed in a systematic and precise way. Has a strong determination to fulfill his goals. I can recommend Carlos as a person with wide expertise in web development, and great proficiency developing software and managing databases. Understands complex matters, and is goal oriented team player; responsible, and proactive worker. Carlos is a great a great mentor who provided excellent tuition and support to all students during my time at DevStream. He knows a lot about the industry, current technologies and has a wide knowledge of programming languages. His industry experience helped a lot especially when it came to work experience. I consulted with him a few times about many methods to designing and developing some websites and projects which he was happy to help with. I would have no hesitation to recommend Carlos. As my instructor and lead developer at DevStream, his experience and passion for education fueled my own pursuit of a career as a developer. He often made time for any questions I had and helped me find solutions to technical issues I encountered throughout my training. I have thoroughly enjoyed working with him and have no doubt that he would make a great addition to any team. Drop me a message using the form below to discuss your project and receive a free quote or: Ping me an email: hello@carlospinto.co.uk, / Give me a Call on ​0744 576 6413.